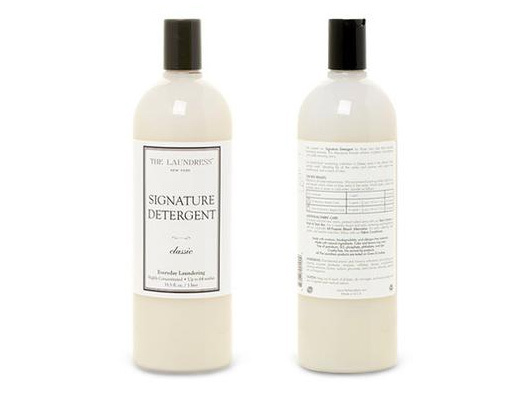 Get Free Laundry Detergent From Laundress! 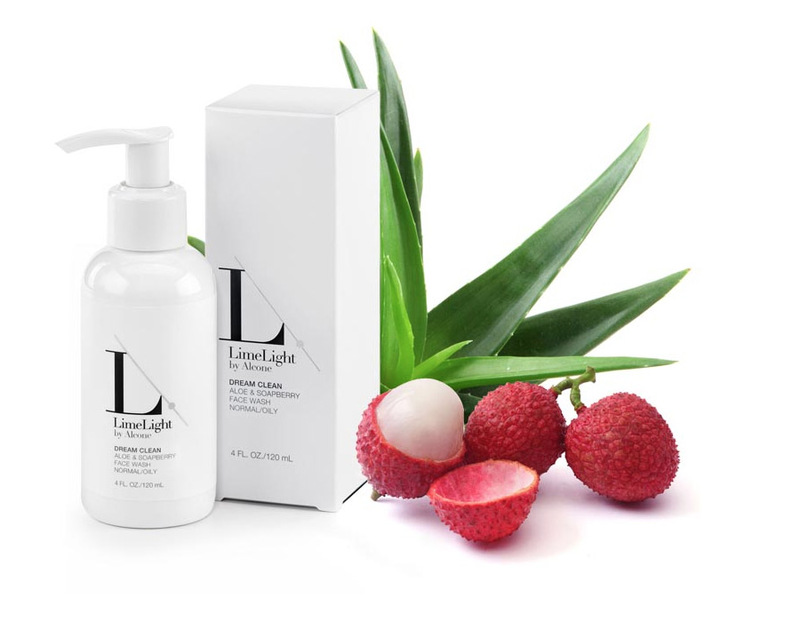 The Laundress is a collection of specialty detergents, fabric care and accessories. Sign up for The Laundress newsletter and they'll send you a free sample of your choice (new subscribers only)! Request a complimentary sample of The Laundress Wool and Cashmere Shampoo, Signature Detergent or All-Purpose Bleach Alternative, and see how their bestselling and most versatile eco-friendly laundry solutions work magic on every fabric! Put it to the test yourself!